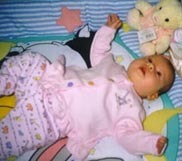 Delaney was the last new FCOA member of the 20th Century. 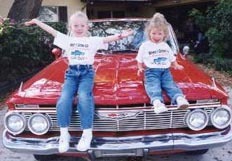 Her parents are members of Cornhuskers Corvette Club in the West Region. 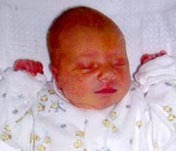 Courtney was the first new FCOA member of the 21st Century ~ her parents are members of Corvette Coventry of SW Michigan in the Michigan Region. sparkling clean! 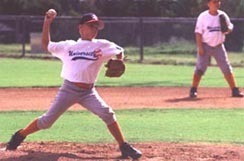 His Dad is a member of Badger State Vettes in the Midwest Region. Alyssa likes to help Grandpa play in his Toy Box and help Mom and Dad with the triplet brothers Ethan (FCOA 2800) and Seth (FCOA 2801) and sister Aleah (FCOA 2802). 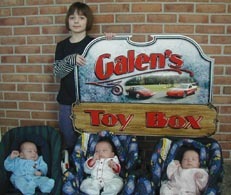 Their proud Grandparents, Lois and Galen, are long-time members of Lancaster County Corvette Club in the East Region. Chandler looks like he's ready for some cruising! His Grandparents are members of Tiretown Corvette Club in the East Ohio Region. They love Legos and built this Air Craft Carrier from a kit they got from their Aunt who is a Chief in the Navy. Their Grandparents, Jim and Joan, are members of the Northern Illinois Corvette Club in the Midwest Region. Soon Ryan will be asking Grandpa for a ride in one of his Vettes. His Grandpa is a member of Corvette Coventry of SW Michigan in the Michigan Region. Will is from Desert Corvette Association in the Roadrunner Region. 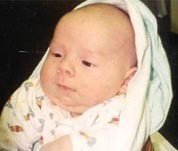 His Grandparents are Joe and Jewell "Sail Kitty Maker" and Laurie "TEX" is his Aunt. 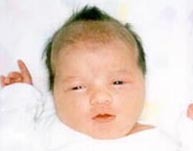 Will lives in Texas with his Mom & Dad & Sister Tinsley. Will loves baseball and is a pitcher, short stop and catcher for the BRAVES. 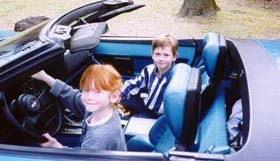 Will has been in love with Corvettes since he was 8 years old! He can recognize all years of Corvettes and can hear one coming from blocks away! 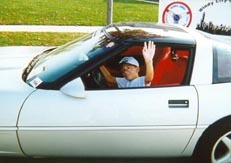 Will is a Corvette Kid! Where are (FCOA 1438) and (FCOA 1439) ?? 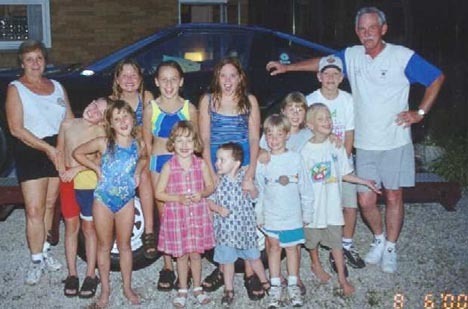 Pictured here with their Grandkids are Peg and Bill from the Tiretown Corvette Club in the East Ohio Region. All of the Kids are FCOA Kids and 2 of them are actually FCOA 1438 and FCOA 1439! Leanne is hard at work helping Grandpa with his Vette. 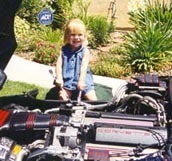 Her Grandpa is a member of Corvettes West in the West Coast Region. James gets all excited when the engine on the 2000 Vette revs up and loves to pretend that he is driving this new Vette. His parents are Members-at-Large in the Southwest Region. 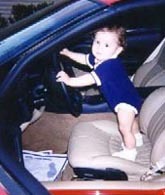 Mac's FCOA membership was a baby gift from his parents' club, Lanier Corvettes Unlimited in the Southeast Region. Brennan's Grandparents are Peg & Bill from Tiretown Corvette Club in the East Ohio Region. 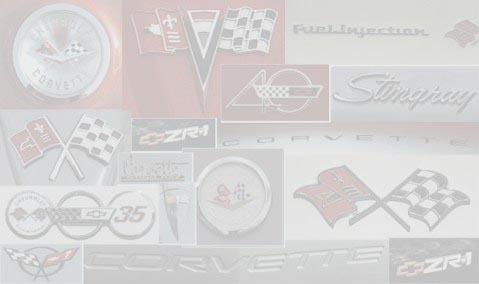 Central Florida Corvette Association in the Florida Region. They are seen here with the 1996 Collector Edition belonging to their Uncle Dave & Aunt Joan who are founding members of Windy City Corvettes in the Midwest Region. Andrew is wearing a T-shirt from ProTeam Corvette Sales, a long-time contributor to the FCOA program.